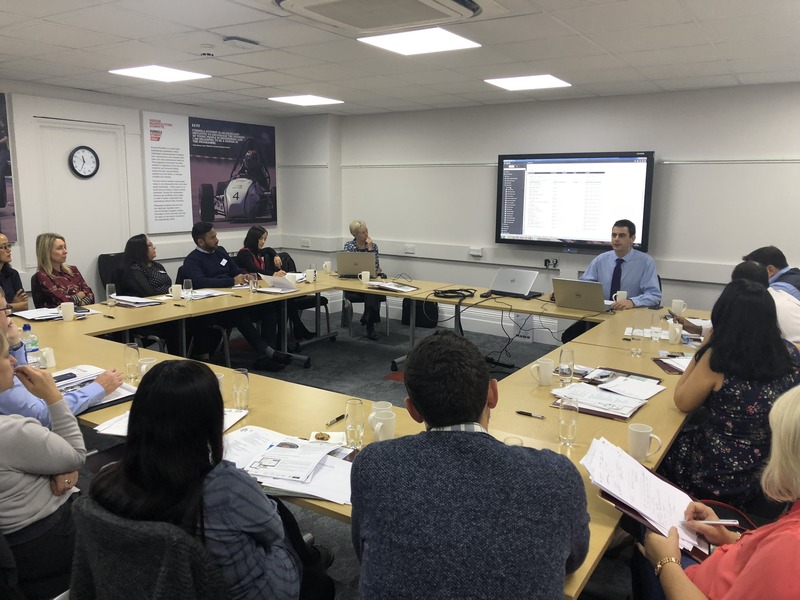 Our team of Consultants provide fantastic training to our Clients to ensure that they settle in with their new Sage 200 System as seamlessly as possible. However, we’ve found that the real learning starts with practice and with Sage 200, help is never far away. AlphaLogix provide ‘hand-holding’ days when your system goes live and tailored/bespoke training days that are always popular and available to our Clients. 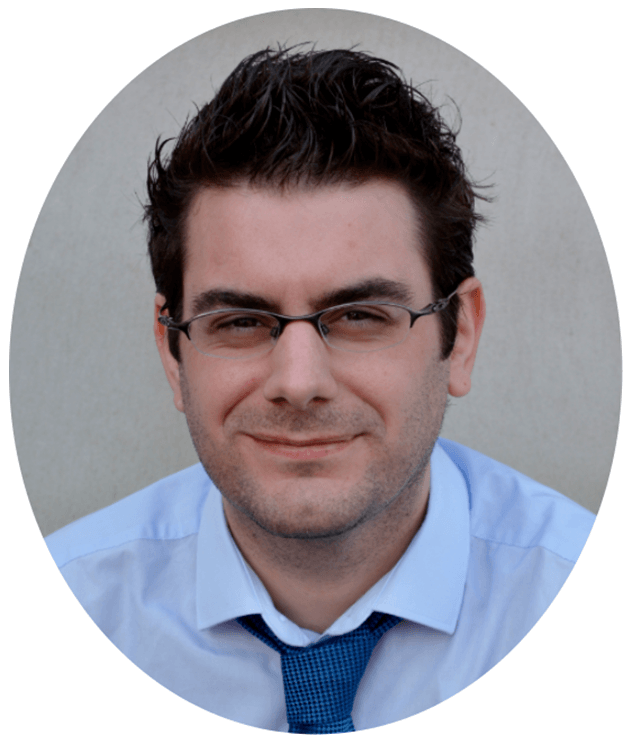 As with all ERP and CRM systems that AlphaLogix implements we strive to provide post-implementation support of the highest standard, but sometimes finding a solution by yourself for those straightforward queries which will inevitably crop-up, can be incredibly rewarding and perhaps easier than you’d expect. Never before have I seen a more in-depth yet easy-to-use help facility than the one that supplements Sage 200. Select the Question mark symbol at the top of your Sage 200 screen to open the help facility. The first thing you’ll see is the home screen, populated with the Getting Started Tips, Video’s and Guides that Sage believes will be of the most use to you. 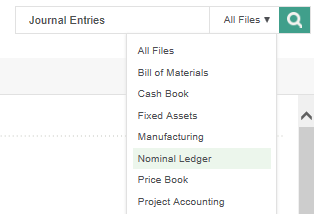 The navigation menu is similar to that of Sage 200 itself, categorised by module with lists that can be expanded until you find what you’re looking for. Alternatively, use the Search facility to help you find the information you require. 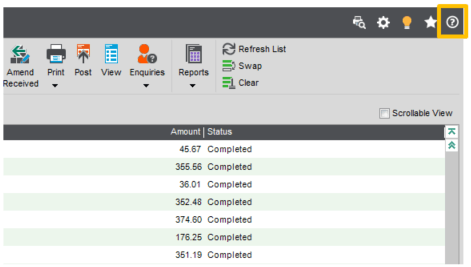 Select the drop-down list to choose the area of Sage 200, producing results more specific to what you need. The Help website can also be accessed by selecting F1 on your keyboard, and again depending on where you are in the system you will be taken immediately to the relevant section. At AlphaLogix, our team of Accredited Sage 200 product specialists provides on-site and telephone support to companies using Sage 200, helping them to resolve issues from basic to much more complex levels.